My last vacation in Bali last January was amazing. 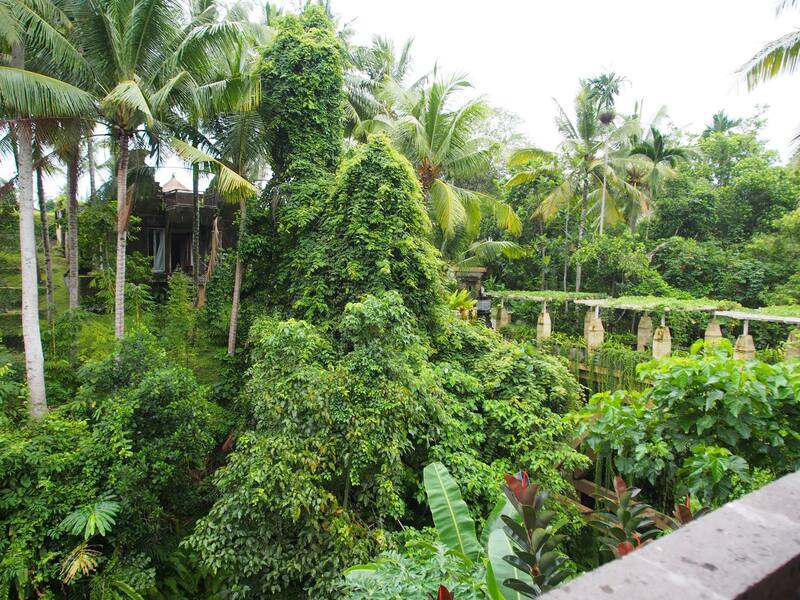 Even though it was not the ideal time to visit the island as Bali was in its rainy season. We were very fortunate to experienced just a little bit of shower in one day. 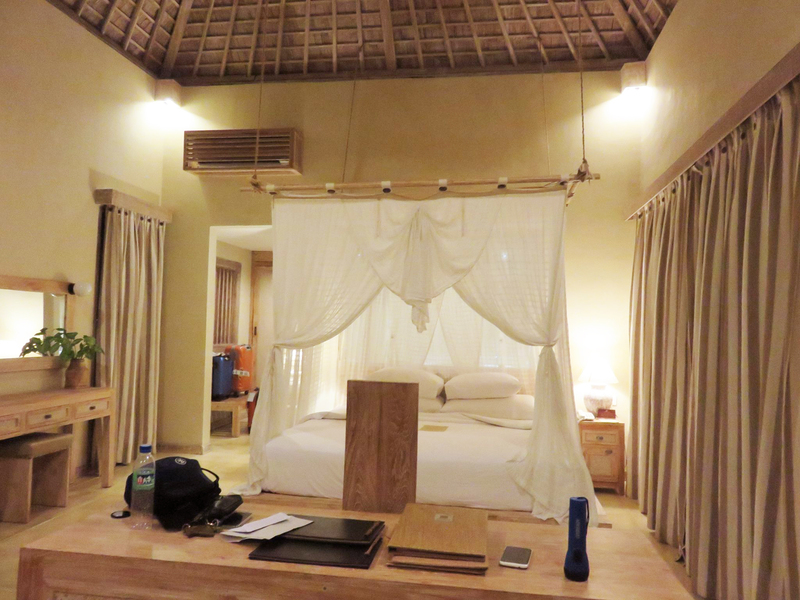 We spent the first two nights in Wapa Di Ume resort in Ubub before going to Nusa Dua for the last 2 days. 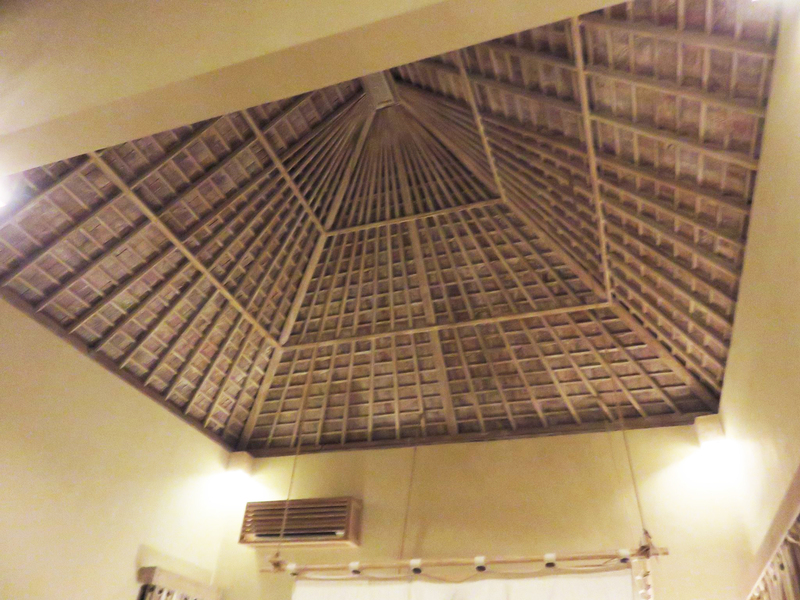 It is extremely unexpected that we enjoy Ubuh so much more than the hotel and the beach in Nusa Dua. Wapa Di Ume is definitely one of the most interesting yet relaxing resort I’ve ever been to up until now. 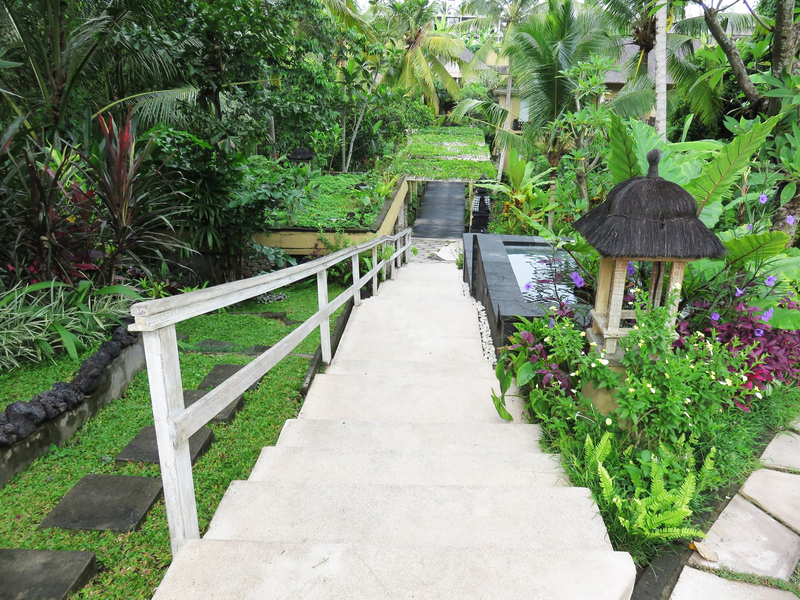 The resort is surrounded by the paddy rice field and the tropical forest. 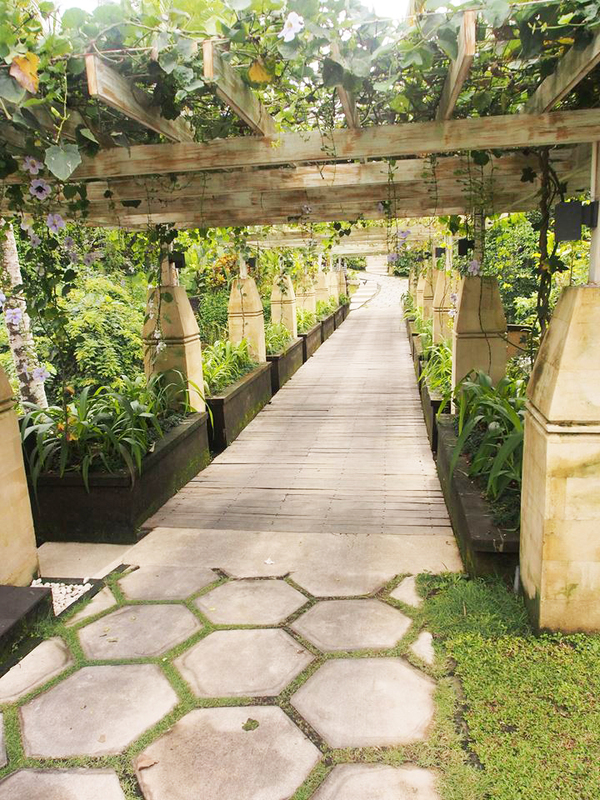 The guests have a chance to experience the atmosphere and culture of Bali in one natural, authentic destination. The architect- Ketut Siandana was Balinese. 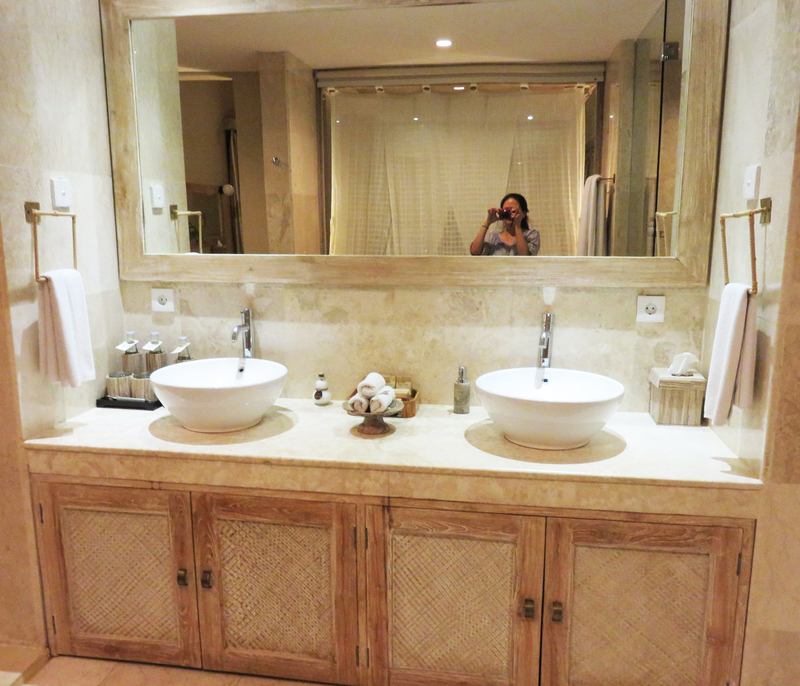 With such well- design villas, the use of materials of finishes, the interiors atmosphere, the details, he proved that resorts designed by locals can reach international standard yet still emphasized their unique cultures. The landscape design in Wapa Di Ume is on point ! 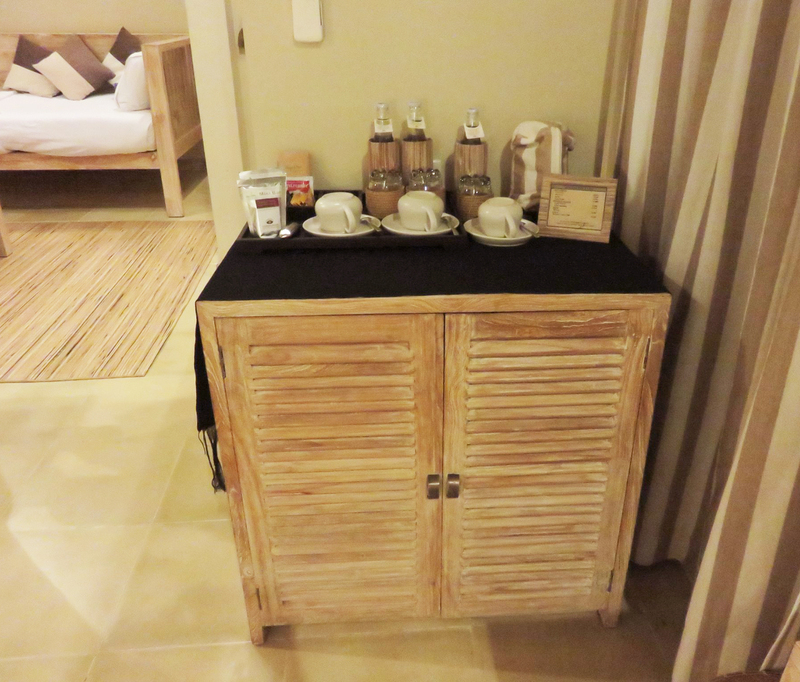 Love the rustic timber furniture in the room !!! I booked the resort through Booking.com. 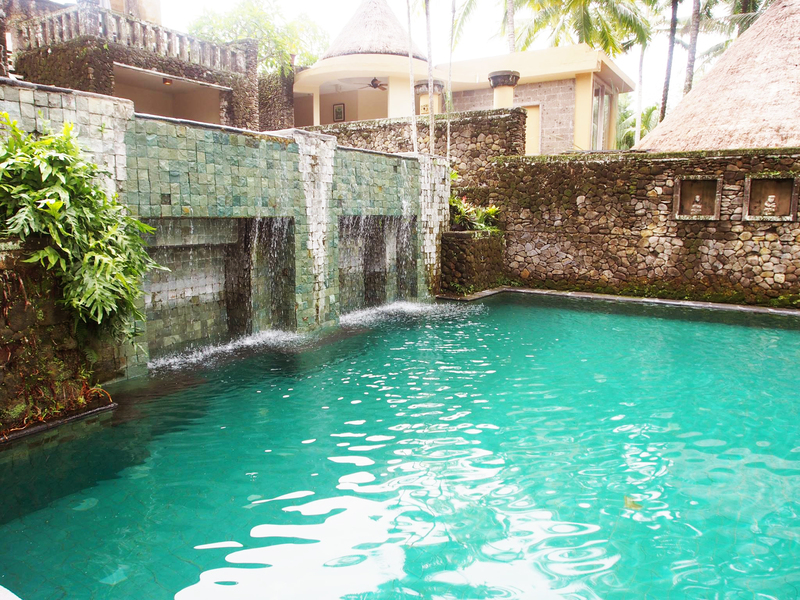 For more images you can visit Wapa Di Ume Resort website. I hope this is helpful if you are planning a trip to Bali. 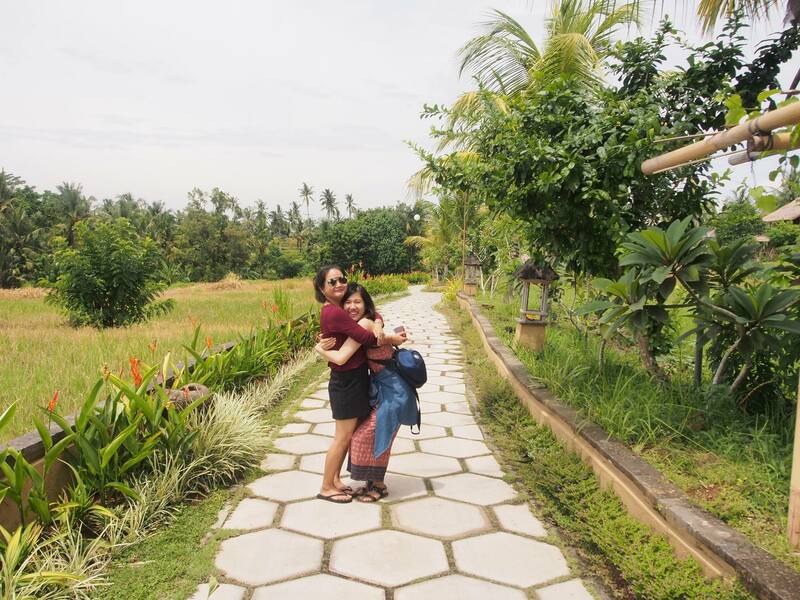 Ubud is one of the most exciting cultural destination in the island with great food, relaxing tropical resorts and wonderful scenery. Please comment below some highlights of Bali that you experiences.